Today we are excited to launch BirdsEye Hotspots, a new app from Birds in the Hand (the publishers of BirdsEye and BirdLog apps) that gives you the info you need to find and get to a great birding location near you. 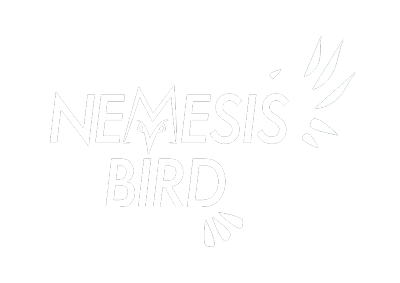 The Nemesis Bird crew has been helping develop and beta test the app in our spare time over the last few months and we are excited for other people to finally get to use it! BirdsEye Hotspots is a simple tool for birders. It makes it quick and easy to find nearby hotspots so you can quickly get there and start birding! If you have any questions or comments, or to request a review copy for your blog, you can contact us through the form on the Nemesis Code page.